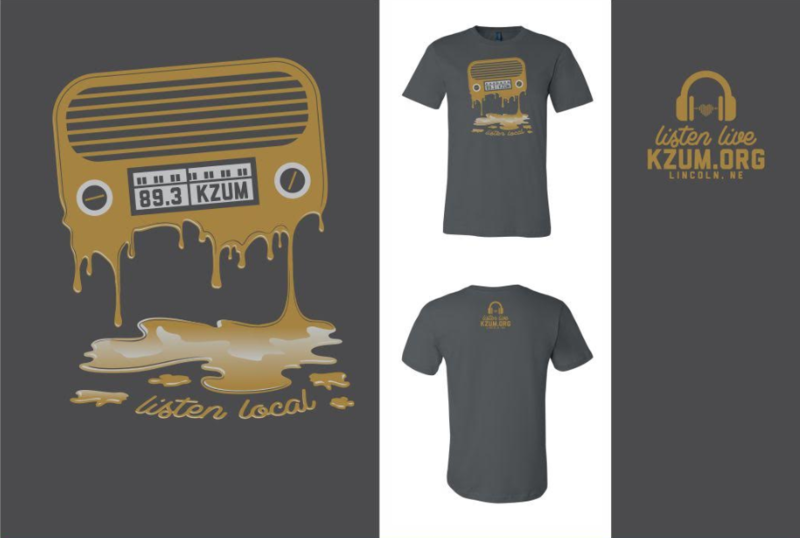 When you support KZUM during our fund drive, Feb. 8-14, we’ll thank you with a sweet piece of KZUM swag so you can show the world your love for community radio! We are pleased to offer new thank you gifts for those who set up a one-time or monthly sustaining donation. Check them out below and get up close by clicking on the item name. 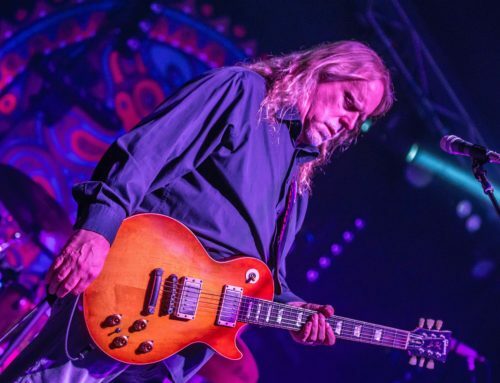 Featuring Josh Hoyer and Soul Colossal, Death Cow, Histrionic, Andrea von Kampen and more! 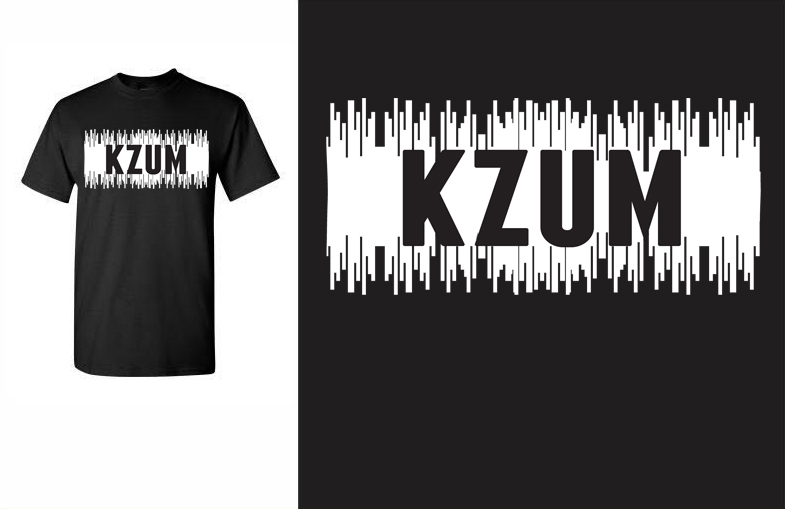 $10/month-KZUM “Sound Bar” T-shirt AND KZUM Community Club Keychain entitling you to monthly benefits from our business partners in the community and the station. 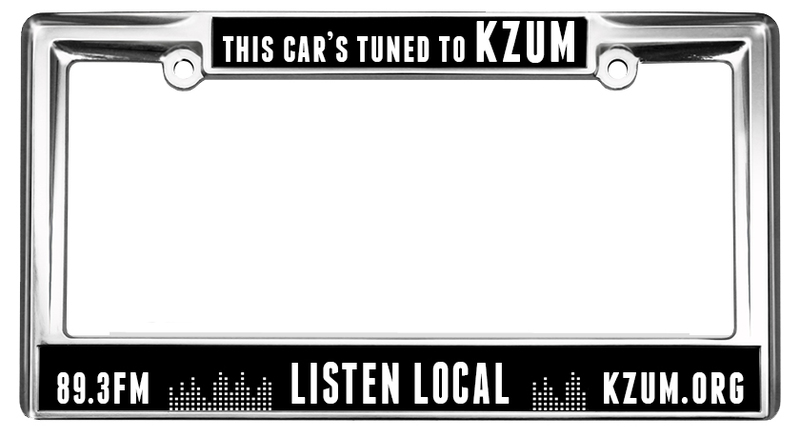 When you sustain KZUM at $10 or more per month, you’ll also be enrolled into our KZUM Community Club! 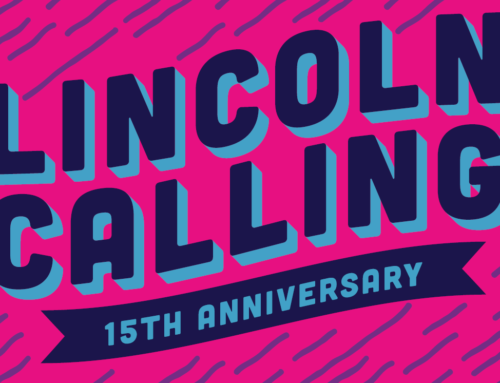 This club is a way to thank you for your continuous support, and connect you with local Lincoln businesses that also support KZUM! 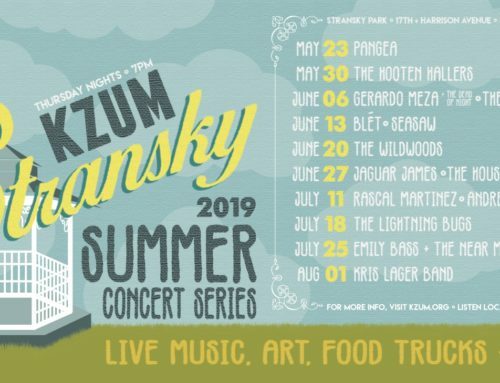 You’ll receive a Community Club keychain to use at each establishment to redeem your perk, along with an email code that will be sent to you on the first of each month stating that month’s perk! For example, our Community Club partner for the month of March is La Paz Mexican Restaurant! 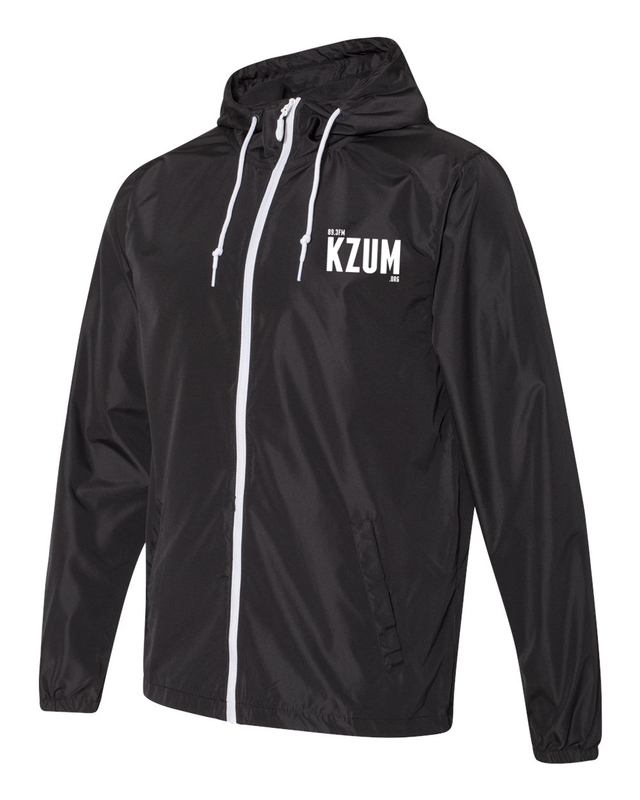 When you join KZUM’s Community Club you will receive 10% off your entire meal every time you dine in during the month of March! 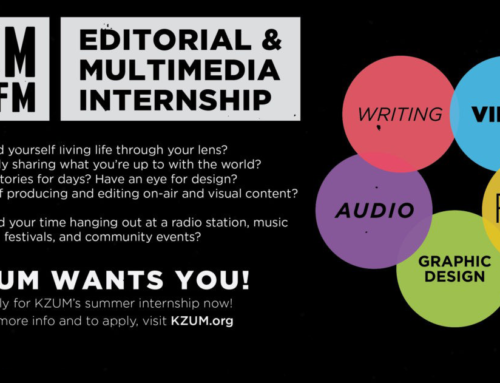 That’s just the first monthly perk! 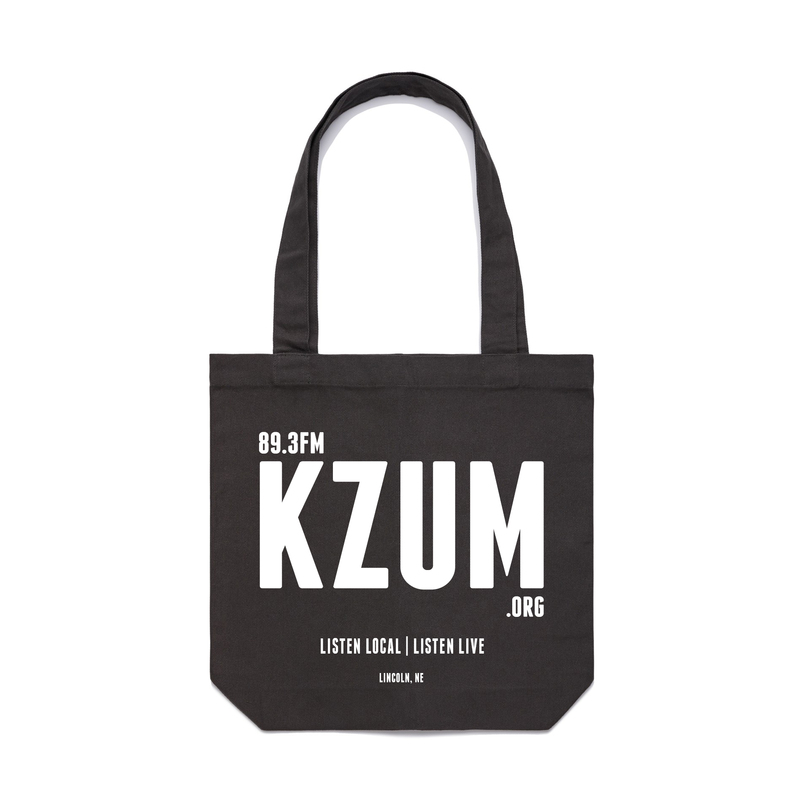 Reminder, you must donate $10 a month or more to be eligible for the KZUM Community Club!